Planning to tap into the e-commerce sector? For anyone starting out, Amazon FBA (Fulfillment by Amazon) is one of the best places to kick off your career on the Internet. It is by far the easiest way to start an e-commerce business. The program is similar to any other e-commerce business out there. However, you’ll effectively avoid the logistics and packaging that you would have with another system. What’s more, you’ll have no need for storing goods at a personal warehouse when you work under the Amazon FBA system. However, it can be tough starting out for anyone who has no previous business experience. And even if you do have years of experience running a brick-and-mortar business, getting yourself started with e-commerce is a whole new experience. In short, for anyone, e-commerce can often be tricky. 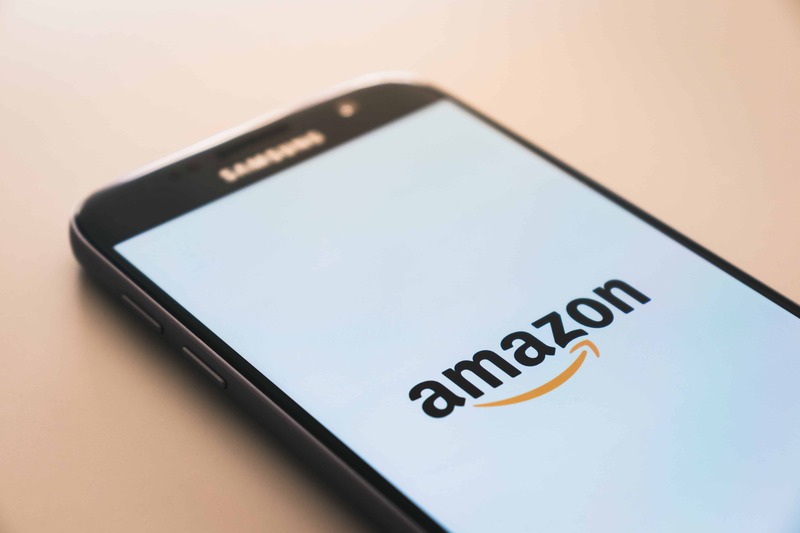 Here is a short guide to get you started with Amazon FBA, complete with FBA freight forwarder information. FBA by Amazon: What Is It? Amazon FBA is basically a fulfillment program by the e-commerce giant. With Amazon FBA, you are the seller and Amazon is the shipper. Under FBA, you’ll send your products to a fulfillment center. This is a warehouse owned and maintained by Amazon. From there, Amazon will ship the product to your customer when you sell it. There are many advantages of using the Amazon FBA services. For example, you only have to pay for the storage space and the shipping costs when you sign with the FBA program. The best thing is that your product is sent free to customers who are on Amazon Prime. There are absolutely no other extra charges. This arrangement makes FBA quite a friendly platform for beginners. Before you start with Amazon FBA, you need to decide which product to sell on Amazon. For this post, we recommend importing products from China directly into FBA centers. Sites like Alibaba and AliExpress can help you to come up with ideas for a product. Notably, the trends of the product matter a lot. Therefore, only choose items that you believe will do well based on their current trends. Once you have selected a product, get in touch with the supplier and arrange for a bulk order. That’s because you’ll need a prep service for Chinese imports. Bringing a product from China to the US is going to be the most challenging aspect of your e-commerce business. Once you have signed up with Amazon FBA, you’ll be given an address to the fulfillment center. You’ll need to send your products to the fulfillment center pre-packaged and ready to be shipped. For this purpose, many third-party shipping or freight companies are available. These companies specialize in Amazon FBA. Just get your supplier to work with the Amazon FBA freight forwarder and you’ll be making money before you know it. The ideal Amazon freight forwarder should have the right tools and trained staff. Only in this way will they be able to package your goods according to Amazon’s shipping standards. Most freight forwarders are aware of these standards. However, it is still a good idea to double check with the forwarder and see if they have any experience with Amazon FBA.